Investigators have arrested a man for a fatal shooting in Goose Creek that took the life of a 40-year-old man. BERKELEY COUNTY, SC (WCSC) - Investigators have arrested a man for a fatal shooting in Goose Creek that took the life of a 40-year-old man. 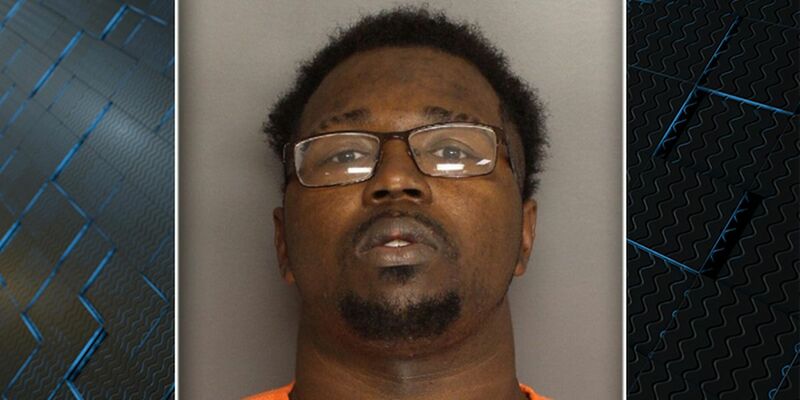 Deputies arrested 23-year-old Lamont Mark Garrett of Hanahan in connection with the death of 40-year-old Alvin J. Walker. On Wednesday, the Berkeley County Sheriff’s Office responded to the 100 block of Liberty Hall Road in Goose Creek for a report of a shooting. Responding deputies reported seeing a man lying in the grass, and a bystander attempting to help the victim. “When they arrived on scene they found a male victim suffering from multiple gunshot wounds,” BCSO officials said. "The male was later pronounced deceased at an area hospital." The sheriff’s office and the Berkeley County Coroner’s Office are investigating the circumstances surrounding the shooting.